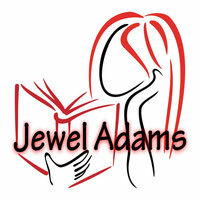 I'm Jewel Adams, author of many romantic adventures especially those that happen back in Time. I fit right in with the baby boomer crowd. I graduated from High School in 1968 and basically grew up all over the US & the Bahamas. We were hotel brats due to my dads employment. Time Travel romance wasn't the beginning of my writing. 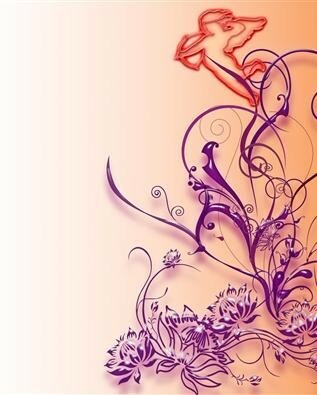 My early 20's on I used to carry around a pen and notebook with a romance filling the pages. But, when Time Travel Romance settled about my heart, well, you can imagine the rest is history lol. Oh, I still love and write the historic, gothic, westerns and contemporary romances. The levels of heat vary depending on the characters. I write character driven romance no matter the genre and each is filled with adventure, love and excitement. I have learned so much over the last thirty plus years or so about writing. My writing is a bit different than some authors. I like to write in dual or multiple Point of View in order that the reader receives all the emotions and feelings of the characters. You will enjoy the intimate glimpses into our hero and heroine as they discover and fight to hold to the love they found. I hope you will enjoy my novels as much as I have writing them. My head is filled with stories; each character wants their story to be first lol. It makes for a hard decision. I do hope I will be around long enough to bring all these exciting characters to life. They are all an experience that will fill your world with love.